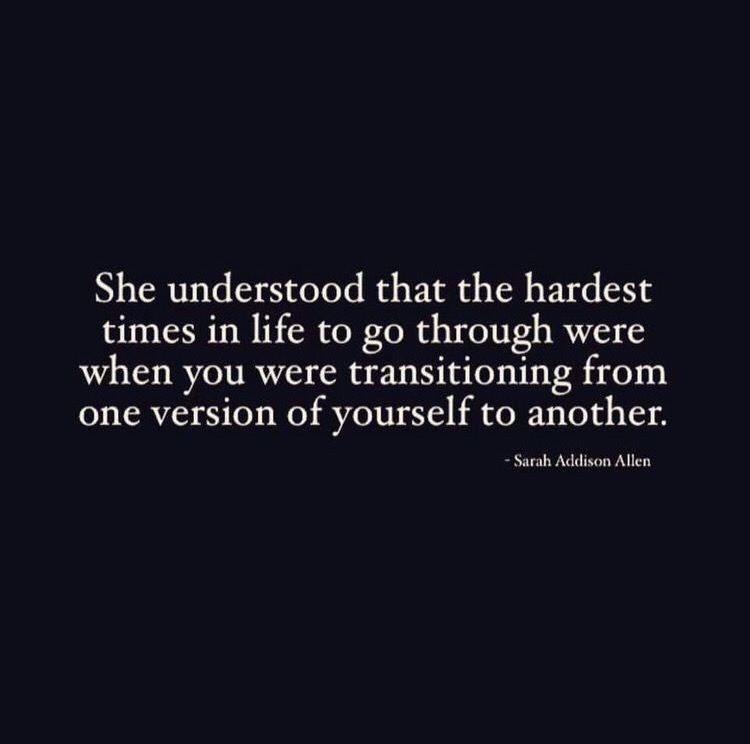 I do believe, at the core, we will always be the same person we were raised to be, but over time the version of ourselves changes. Maybe our version changes because of our experiences, interactions, education or just time. But I’m clearly a different version of myself now in my 40s than I was in my 20s (thankfully!). That cliche of being older and wiser is definitely true. As I go through different experiences and learn things about myself and the world around me, I get an upgrade. I’d like to think these upgrades make me a better person, older and wiser. I definitely feel like a better person with each upgrade. Sometimes our version changes because we are outdated. And when a part of the whole becomes so outdated, it may even need to be replaced (hips, teeth, breasts :-)) or removed (weight, wrinkles, age spots). But much like a computer, the longer we put off fixing our outdated parts, the harder it is for our body as a whole to operate well and efficiently. And the “software” that depends on our ability to support it will suffer when we put off these updates. It is hard to be a good healthy vehicle for our precious software if we don’t take care of all our parts. So for 2017 I am submitting my help desk ticket for an upgrade. Thankfully I don’t need any parts replaced yet (that I know of! ), but I need to work on some upgrades. I got a little lazy at the end of 2016 and found I wasn’t able to be the best I could be for those who depend on me. So while I’m still and always will be the same person at my core, for 2017 I’ll be working on a new and improved version of myself. This is so true. Now that I’m over 50 I look at problems and achievements so differently. And am a happier person. I can relate this to myself the same. Thanks.